With a background in Industrial Design, Melanie brings experience in co-creation, prototyping and human-centered design to the table. Though she enjoys working in ceramics, wood and textiles, she believes the design process should dictate the medium of the final product — be it based in technology or in a physical object/space. 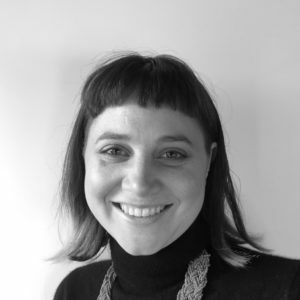 This approach has led her to explore service design, and to continue to develop her diverse set of skills. In her spare time you will find Melanie on the mountain teaching snowboarding, or in the garden growing vegetables, or working in the ceramic studio. 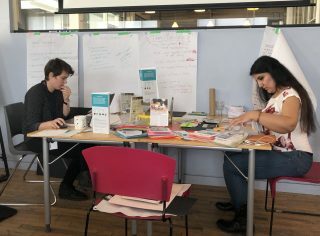 What do you do when a snow storm hits in the middle of a user research sprint? You learn!